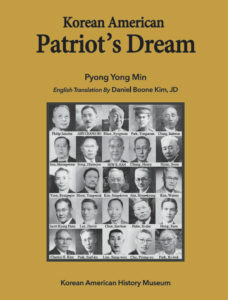 Father Kang, Myung-hwa and Five Sons are All Patriots in USA. 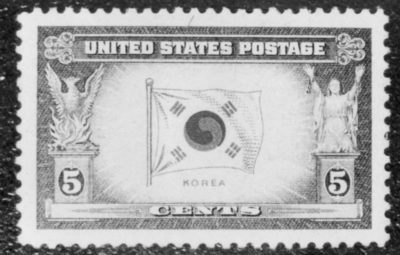 On May 29 of 1905, four young brothers followed their patriarch Mr. Kang, Myung-hwa on the ship China to the United States. 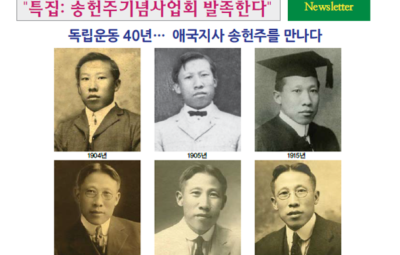 The four brothers were born in Pyung-An Namdo, now North Korea, and they arrived in Honolulu in the same year. 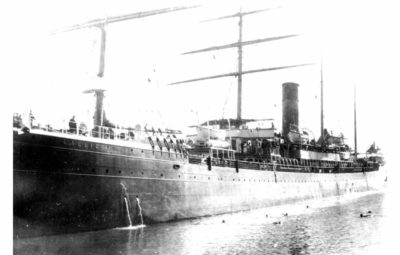 Later, Young-so remained in Hawaii while the other three brothers headed to mainland San Francisco. 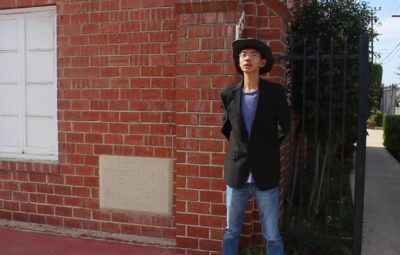 Dad and first son Young-dae joined the Gong-Lip Hyup Hoe founded by Dosan Ahn Changho, while Young-so who remained in Hawaii joined the Hap-song Association there. 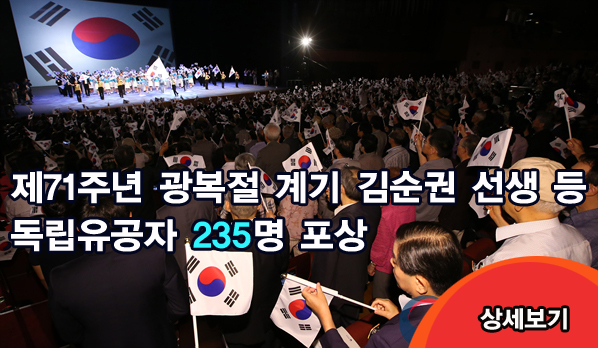 In 1905, Koreans were dejected over the illegal Japan-Korea Annexation Treaty where Korea had lost its sovereignty to Japan. 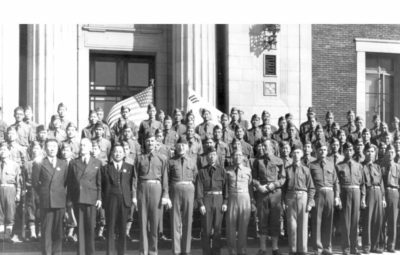 However, their spirit was emboldened by the assassination of pro-Japanese Durham White Stevens in San Francisco by two brave Korean American patriots Jeon, Myeong-hwan and Chang, In- hwan. 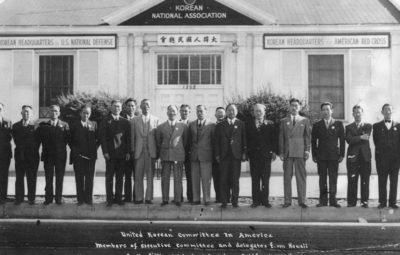 This assassination of an American traitor brought a momentum where the Koreans united into their action for national independence and became an effective catalyst for the birth of the Korean National Association. 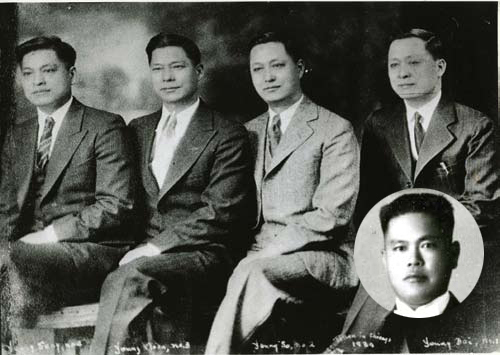 These five proud Kang brothers together with their father became Korean patriotic leaders for independence both in Honolulu and San Francisco respectively from the same family background. 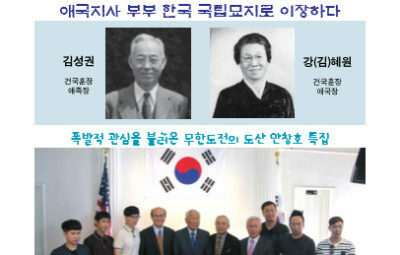 This unique fact that the same six family members became a six recognized independent patriots by the Korean government is unheard of. 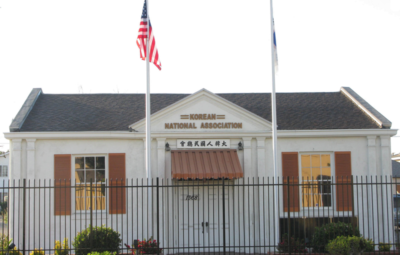 The head of the Kang householder was elected as the president of Korean National Association in Riverside while his two sons in Hawaii and San Francisco were also chosen by the Korean National Association to spearhead the Korean independence. 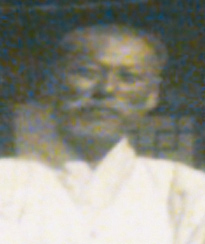 into Kang, Young-seung (Early 1920). 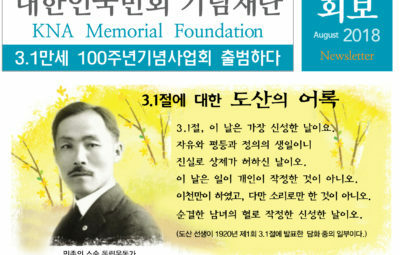 The third son, Kang, Young-moon who had remained in Pyungyang joined his brothers in 1914. 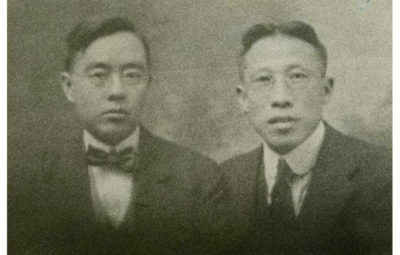 He later proceeded to Ohio in 1916 to study there and returned to Chicago to work at a restaurant where his brothers joined During this time, the youngest Kang, Young-gaak pursued his education at Pomona College and returned to Hawaii to become a school teacher at a public school while he was actively engaged in Korean independence. In the meantime, father was doing business dealing in Korean ginseng. 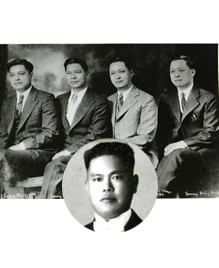 The four brothers Young-dae, Young-so, Young-moon and Young-sang made fortunes in their restaurant enterprise. 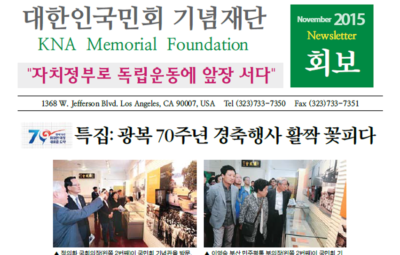 What is significant here is that these four brothers had contributed a lump sum to the cause of the Korean independence movement. 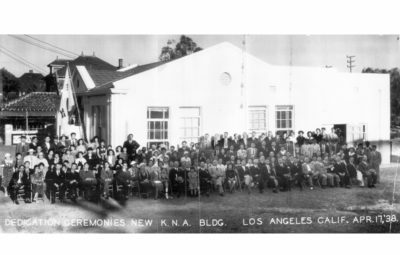 This is the story told by Kang, Hae-won aka Sarah Kim, who was the first president of Patriotic Korean Women’s League in Dinuba, CA on August 5, 1919: “The Kang brothers were my brother’s friend from Pyungyang. 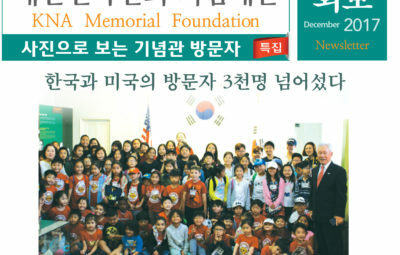 Young-so was a match-maker between me and Kim, Sung-kwon.” Sarah and Sung-kwon were both repatriated to South Korean cemetery for their permanent rest in 2016 through the courtesy of the South Korean government. 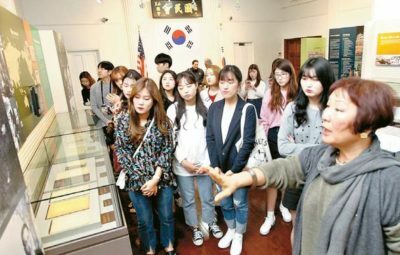 Cho, Kwang-dong, Korea Times-Chicago, shared the story: “Young-dae and Young-so were always the first to donate funds for Korean cause. 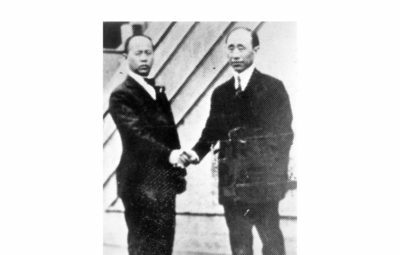 Their entire life consisted in full donation to Provisional Government in Shanghai, the Korean National Association and Hung Sa Dahn. 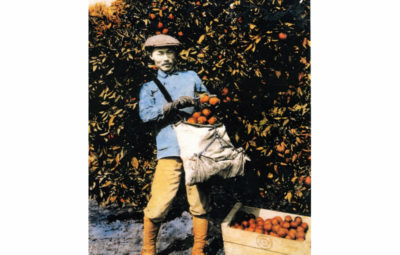 Particularly, Young-so, the handsome, congenial and faithful man, used to cry over the loss of the fatherland.” Young-dae and Young-so were exceptionally close comrades with Dosan Ahn Chang Ho. 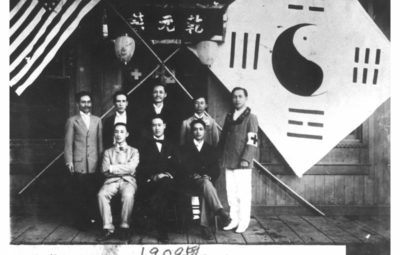 When Dosan returned to the stateside in 1911, he was in Kang, Young-so and Kang, Young-seung: Both hailed from Pyungan Namdo and they both served the presidents of the Korean National Association. 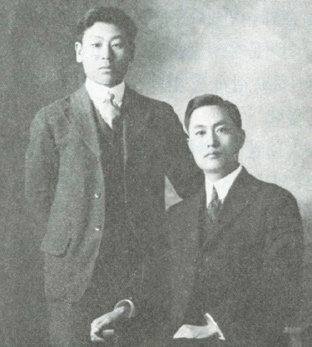 Kang, Young-so suggested the change of Kang, Jee-seung into Kang, Young-seung (Early 1920). need of people to fulfill his ideal and dreams. 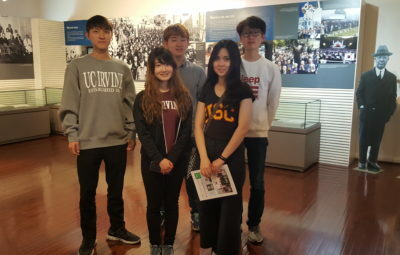 The first was Song, Jong-ik and the second was Young-so who had devoted his entire life as Dosan’s right-hand man in Dosan’s great causes for human reform and systematic training to fulfill his ideal society in the United States. 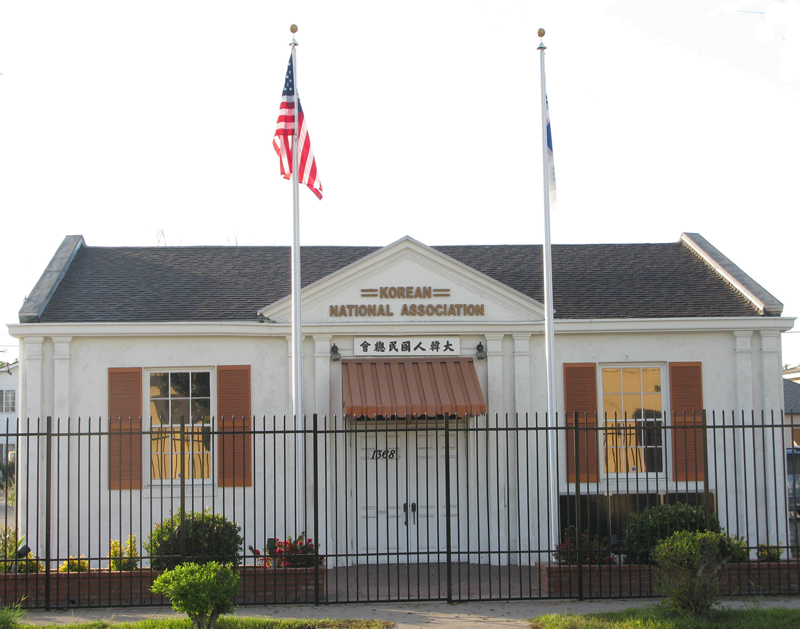 When Hung Sa Dahn was founded on May 13, 1913, Young- so held membership # 2. The site of this historic foundation occurred at his own residence. His big brother Young-dae had membership #22. 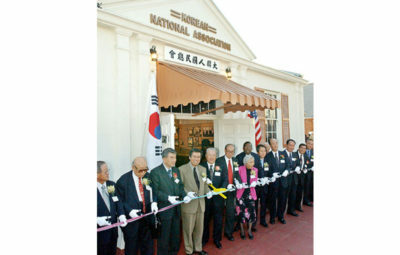 Former South Korean Ambassador to France, Han, Seung-in used to work as a bus boy at the same restaurant operated by these four Kang brothers ruminated back on October 1, 1980 that “they were doing just great and Young-sang had twenty years of chef experience with an excellent reputation in the area.” He remembers that the Kang brothers’ father was knowledgeable in Chinese and he translated American geographical names into Chinese characters as well.